The Edwards T350-E has been the orchestral tenor trombone of choice for two decades. More professionals choose Edwards because of the T350-E’s individuality. 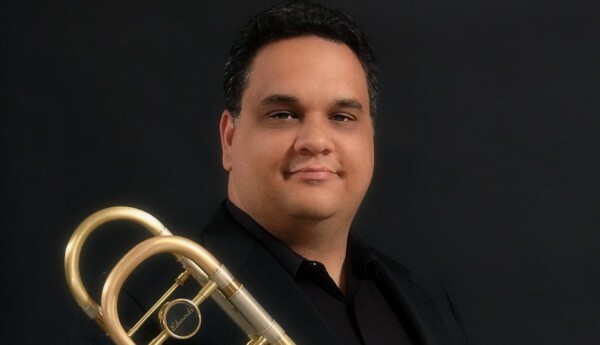 Trombonists can select from a number of options to guarantee a perfect setup. 8″ or 8½” bell flares are available in a variety of wall thicknesses and tempers with soldered or unsoldered rims. In addition, you may choose from yellow, rose or red brass with a clear, lacquer finish. An Axial Flow valve is standard on the T350-E. The Edwards Axial Flow valve is an open wrap design. Edge bracing also comes standard on this model. 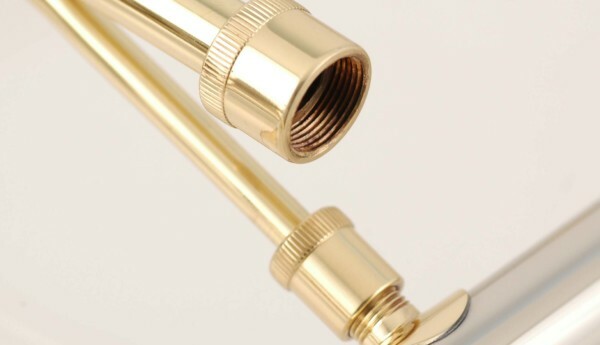 Single bore slides in standard weight include three brass leadpipes with further custom leadpipe options available in silver and brass. The T-STDN is the standard .547" single bore slide. This slide has a more rounded end crook similar to Conn slides. Quick in response, the T-STDN blows freely in all registers. A very centered tone can be achieved with this slide. The T-BCN has a bass end crook similar to Bach slides. The squared-off design of this crook allows for a very open low register and a bigger sound overall than the T-STDN slides. This slide is also a .547" bore.